Today«s taxi market is crowded with ride-sharing apps like Uber, Ola, and Lyft. They are giving serious competition for upcoming ventures. These on-demand apps have initiated the radical shift in the taxi industry enabling the smooth transition from conventional taxi hailing to booking a cab through an app. Customers are opting for hailing taxis through the app because of its reliability to get a taxi and ensuring a much better cab booking experience. 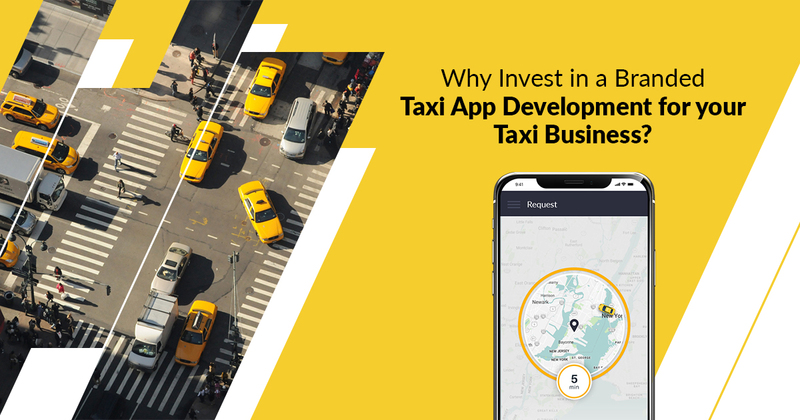 Thus, the taxi market is ripe for the taking, and this is the right time for entrepreneurs to make use of the opportunity. The traditional taxi industry is still stuck with inefficient phone call bookings, competitors and they stand to lose at least $20 million on an everyday basis just because customers couldn«t find a cab. Another statistics survey tells us that almost 80% of the commuter prefer Ola and Uber over regular taxis and that Uber has completed nearly 2 billion rides since its inception. The profits soared over $20 Billion in the process. What made Uber and Ola successful ventures is the sound business strategy they employed. So if you are going to establish your venture then understanding the market is imperative. The taxi business handles over a million requests, and if you are going to take the traditional way of operating, then you would have to lose customers at some point. However, the automation of the entire process allows the passenger to book the cab, receive details of the ride and payment details all in advance with the help of an app. Taxi apps like Uber and Lyft have reviews section for both passenger and driver app to rate each other. This is done to improve customer and driver satisfaction in a linear way. In the form of ratings and reviews, the passenger or driver can rate the ride along with some notes that can be added. The ratings and reviews are taken very seriously. You can add this in your app to improve the experience of rides. Both passenger and driver can check for the ratings in the profile. As the taxi industry is still expanding and thriving with the heavy competition, you could too make a stand in the market with solutions like white label Uber clone app. These clone apps are skeletal frameworks that can be customized or integrated with a wide range of features. Create your own taxi app under a score of features and take your venture to the next level.